Below is a 9" K&N cone filter. A great source for these is Poston GN/T-Type Parts. Just remove the stock airbox and replace it with the cone. 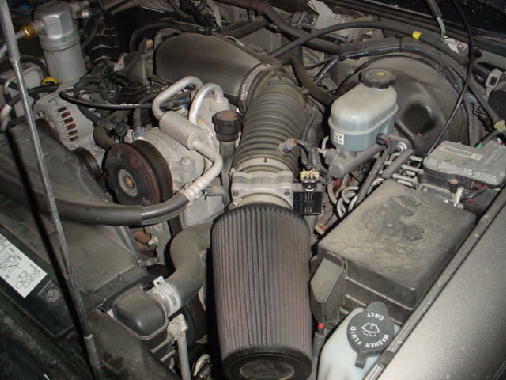 The diameters allow for proper sealing of the filter to the mass air flow sensor.